By this time next week, multitudes of gamers will be converging on Indianapolis, ready for the start of Gen Con the next day. Yeah, we're a week and a day away from the start of the show. Though, many people know that basically the whole week is Gen Con, these days. So we should probably stock up on some bite-sized gaming stories to see us through. 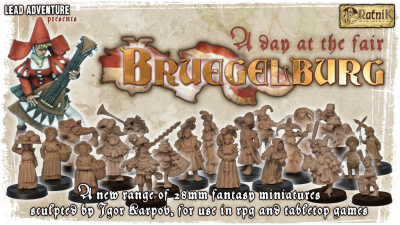 Today we have: Riot Dice Up On Kickstarter, Warbands of the Cold North Dwarves Up On Kickstarter, New Releases Available From Dark Sword Miniatures, Lead Adventure Miniatures Running Bruegelburg – A Day at the Fair Kickstarter, New Glyphs Available From Kromlech, Metallic Legends: Collectible Fantasy Coins Up On Kickstarter, Super Chibi Round 3 Up On Kickstarter, New Basing Dials From Pyrkol, Brigade Models Releases New 15mm SF Vehicles, and Scotia Grendel Doing UK/European Production for Delvers Lost in the Dungeons of Doom III. Are you a dice lover? A collector? Or are you a designer? Well, you're like us and this campaign is perfect for you! Every 2 weeks a new design will be released. Its availability will be limited to 4 weeks only. Over that time, we will not collect order for these dice. The only way to have them will be buy them from a collector, and that collector could be you! Each design will be unique and not repeated, it means that each die will acquire value during time! On Riot Dice, you could also gain money! You will have the possibility to submit your designs. If we will accept them your dice will be scheduled and you will achieve the 10% from their income as copyright! We decided to start manufacturing 6-sided dice only. Why? Because 6-sided die is the die! Each human on Earth knows it, Each classical board game uses D6 as well as the most part of tabletop wargames. D6 is mainstream. 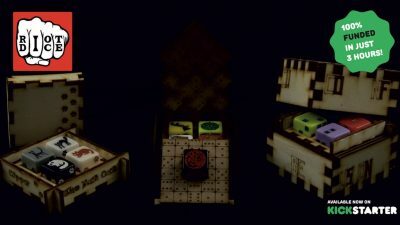 So we will start offering the best and evocative dice set to all! Tre Manor and Red Box games has another kickstarter active for a few more days. This time it's Dwarves. 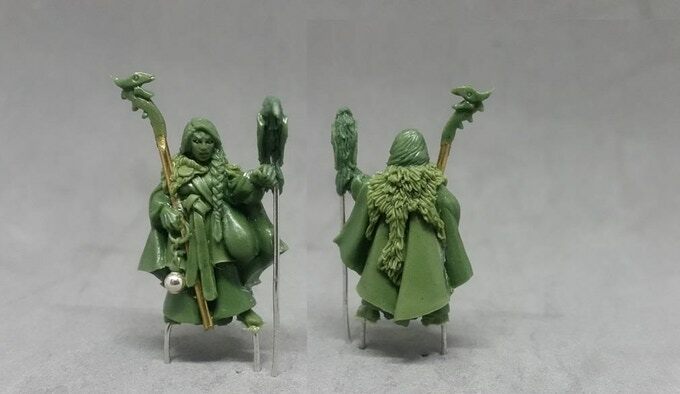 Shaman, warriors, rogues, hunters, adventurers and more. And a new campaign t-shirt too! 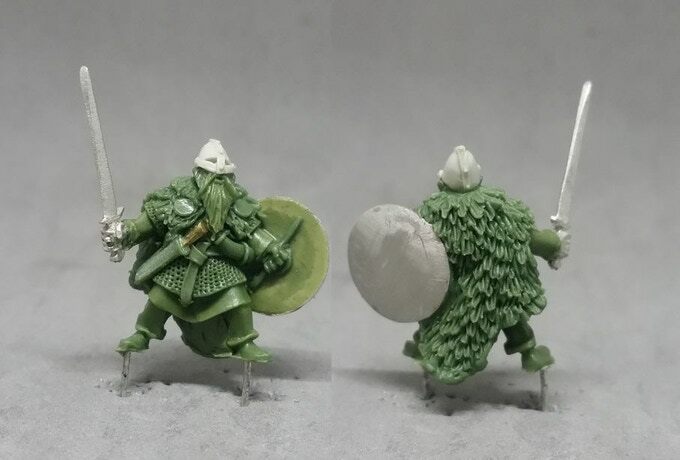 As of Saturday 24 minis were funded so now is your chance to jump in, grab figures you want and enjoy his amazing work! 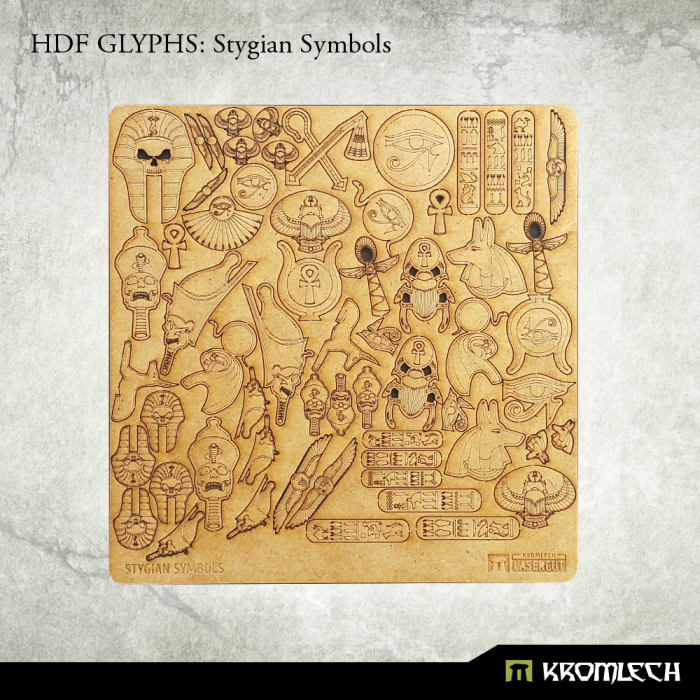 we have new HDF Glyphs in our store. 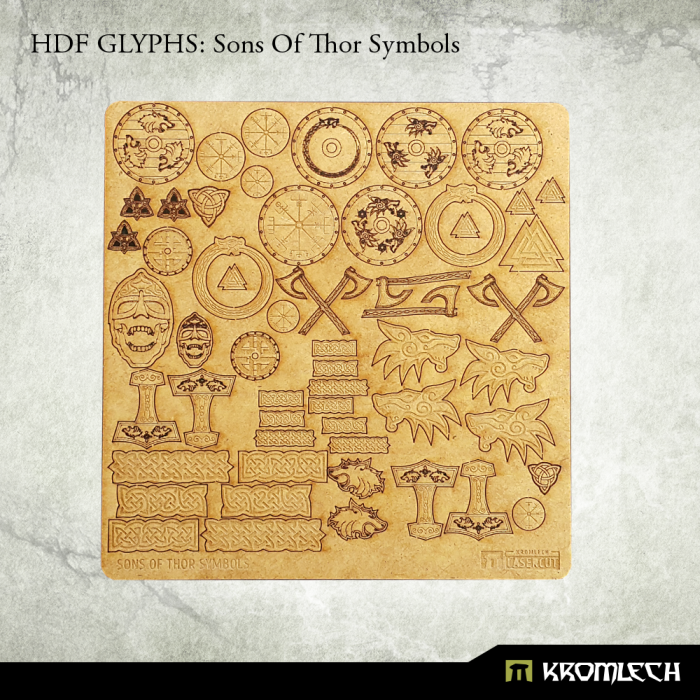 Each set contains one 1,5mm thick HDF plate full symbols that you can use for your modelling projects. Each glyph needs to be push out from the plate. 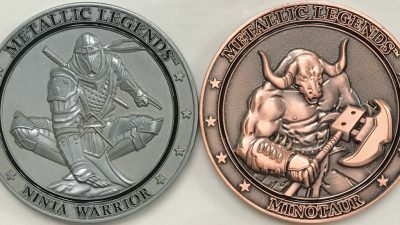 Metallic Legends are collectible fantasy coins. They are the highest quality coins made and each one is a work of art. Metallic Legends are an affordable collectible that can be used as display pieces, game markers, or even gaming pieces. Each coin is 2 inches in diameter and made from a zinc alloy. Super Chibi Round 3 is now live on Kickstarter! This time around we have three new characters that we need help with. First, off we have Shin the Urban Ninja of Sector 7, then we have Absolute Valentine the Vigilante of Sector 7. 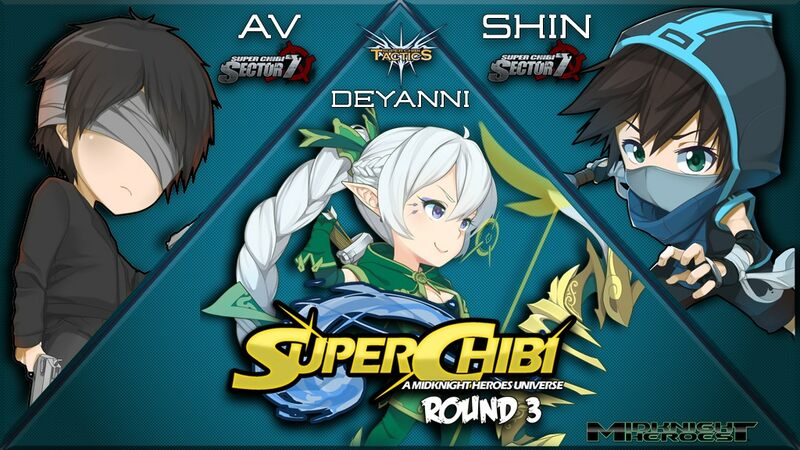 Last but surely not least we have Deyanni the Forest Elf of Super Chibi Tactics. For a pledge of $20 you can get these three characters and any stretch goals that are unlocked in this Kickstarter. Now, I know you going to ask why is the funding so low. Well, it’s because we already have the sculpts done and paid for. We just need help getting them molded and cast. It just translates to a smaller funding goal and to us that is a good thing. 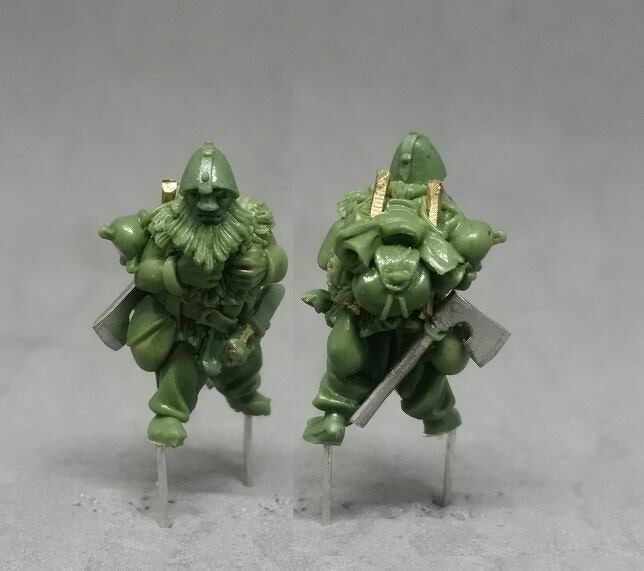 Now we don’t have any of the stretch goals sculpted yet, but we have some amazing goals planned including our first ever bust. It’s going to be very exciting! Available in a comprehensive range of sizes, they are a complete solution for all your wound tracking needs. You can use use them as wound counters for an existing army, as they are or painted in your army colors. Or you can use them to base all the characters and vehicles in a new force, for a built in solution to track damage. Its really up to you and your imagination. 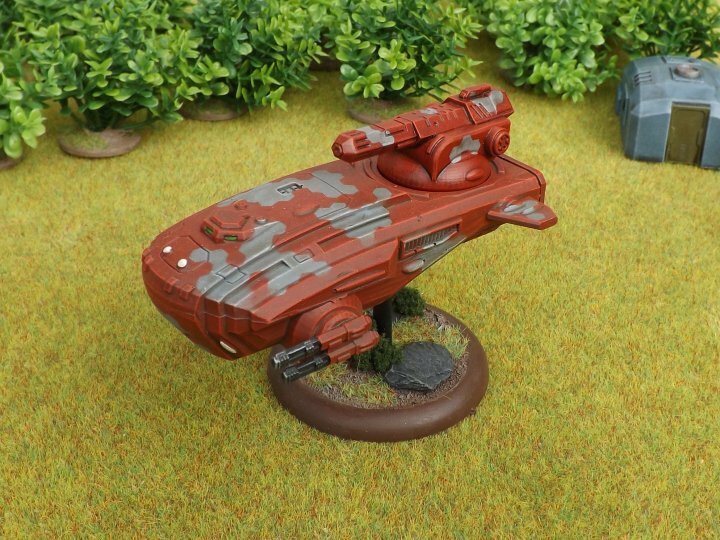 We've recently added several new items to our range of 15mm Sci-Fi vehicles, both human and alien. 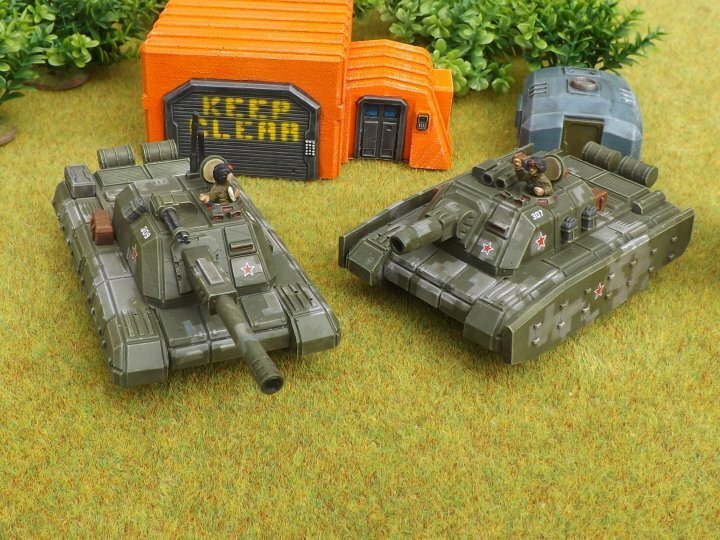 The Neo-Soviet Union armed forces are continuing the rollout of their new series of heavy armoured vehicles. 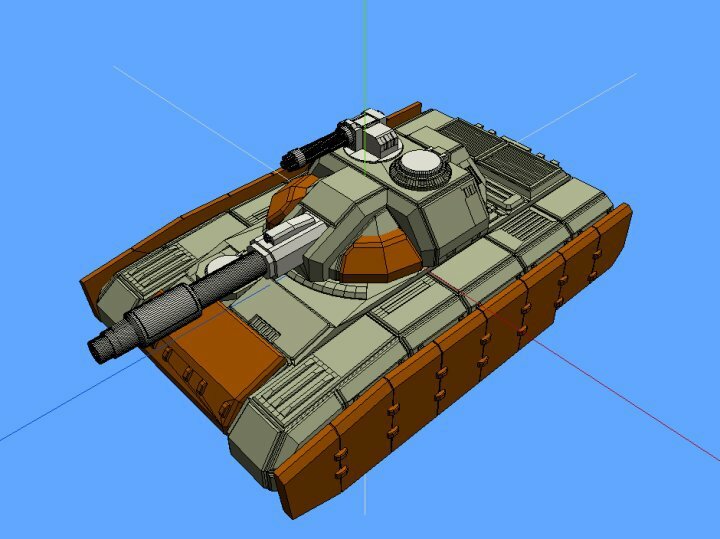 The ISU-135 Mech and and ISU-175 Volk are the latest generation Tank Hunter and Assault Gun respectively. Based on the common Bars chassis, both feature the same fixed superstructure but carry different weapons – the Mech a 135mm long-barrelled DS gun, the Volk a massive 175mm low-velocity howitzer for clearing fortifications and strongpoints. Also available is a 5-piece armour kit to upgrade vehicles from the Bars/Vombat/Terminator/Mech/Volk family. Includes sideskirts (fit any vehicle), bow armour plate (fits any tank) and two turret cheek armour pieces (Vombat or Bars). Finally, we have a support version of the Xarledi grav tank, armed with a short barrelled fusion cannon in place of the mass driver. 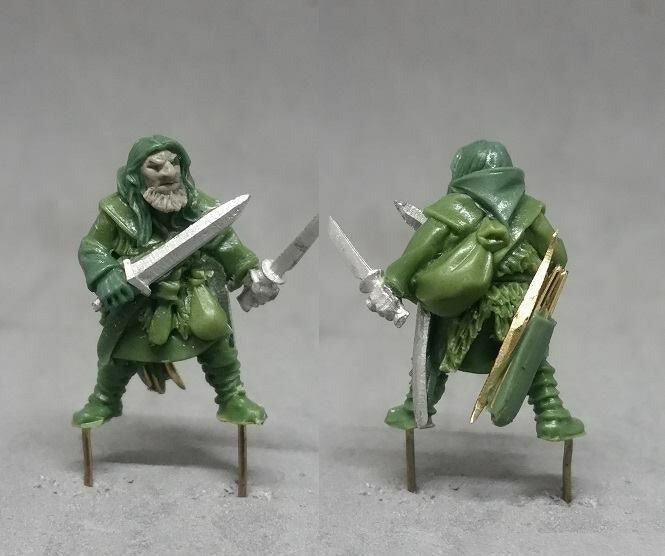 I have the pleasure of informing you that Scotia Grendel will provide support for “Delvers Lost in the Dungeons of Doom III” Kickstarter by Star Hat Miniatures. 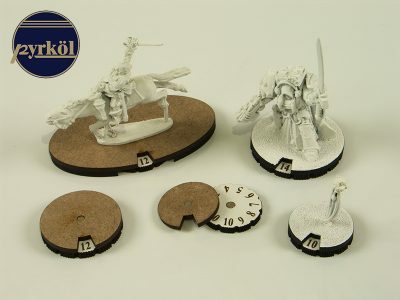 We will be responsible for casting and distribution of the miniatures to the United Kingdom and Europe! 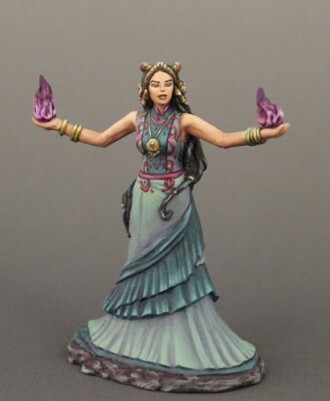 Both us and Darcy Perry of Star Hat Miniatures feel that is the best way to keep the shipping cost as low as possible and to get these great figures to the people that will love them.